Jaztime has been buying, selling, and trading luxury timepieces since 2008. 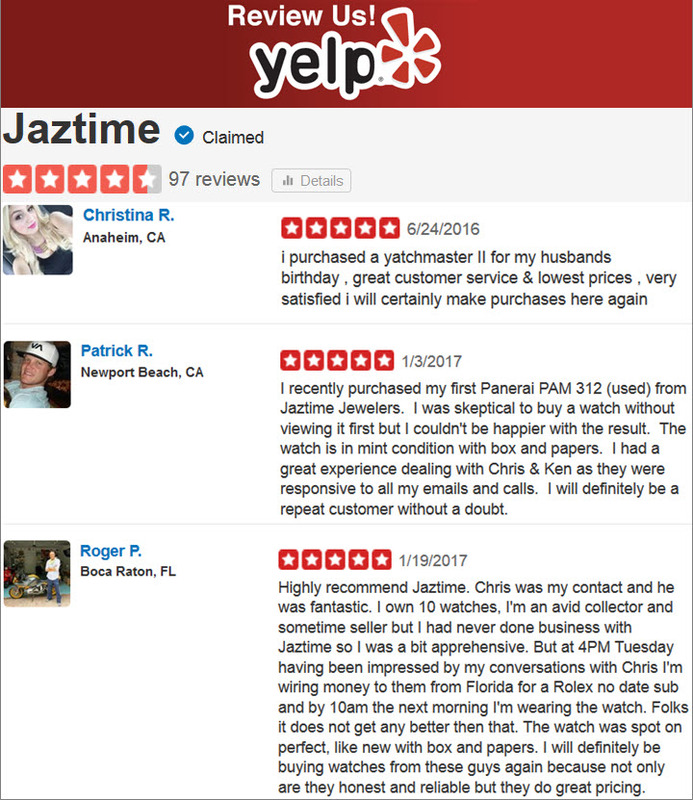 Located in Orange County, California, we have been providing our customers with great savings and value for both brand new and pre-owned watches. Your security and confidence are our utmost concern. All transactions are digitally encrypted using the latest security standarts. Jaztime will never share your information with any third parties. high quality luxury watches by reducing unnecessary costs. for pre-owned authentic swiss timepieces. I) Pay only for your new watch, not the brick & mortar store! Brick & Mortar stores have to add 10-30% to the price to stay profitable. Luxury Watch Brands usually have the best and most expensive store locations. We believe in times of the world wide web you should not be forced to pay for the "store experience". Most Luxury Brands do not allow official shops to sell online. Thus, we are not officially affilinated with any Luxury Watch Brand. Nevertheless, we offer 100% Authentic BRAND NEW Luxury Watches at the lowest possible price in our online store exclusively. We do not have any brick & mortar watch boutique any more. II) Buy, Sell & Trade-in pre-owned Watches safely! Sadly there is a lot of risk when buying or selling used Luxury Timepices. We our selves have been victims of an armed robbery. But there are many more subtle risks. 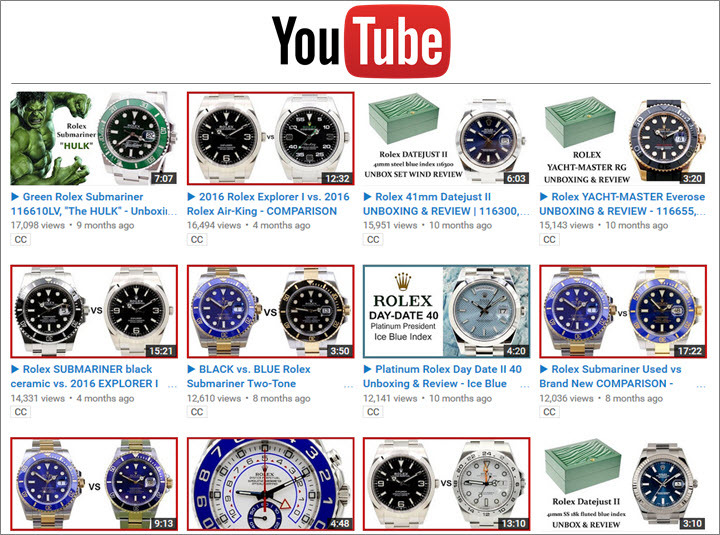 There are many fake replica Rolex and other Luxury Watches on the market. And though many are easy to spot, some are very well made and difficult to recognize. At the same time there are many scams on the buyer side, with paypal and credit card charge backs. Selling your watch as a private person can be a tricky and long process. We offer a fair market price within 2 days. 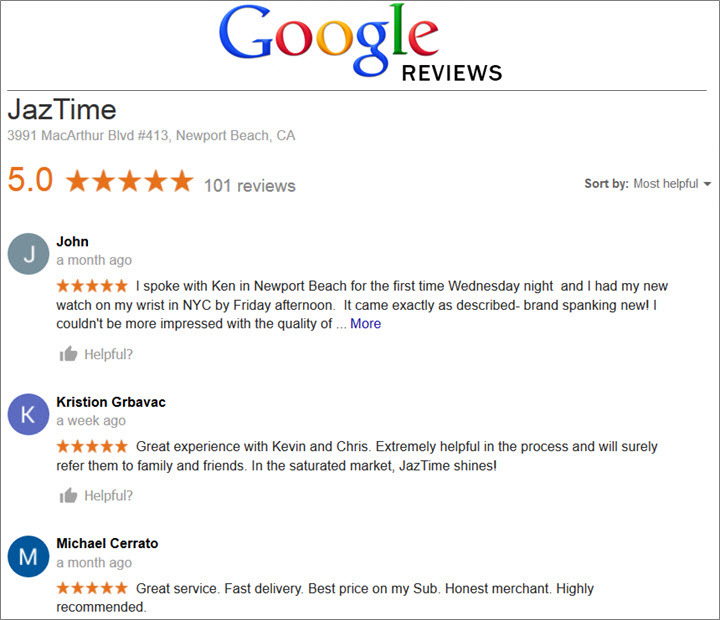 Originally our CEO, started by buying and selling used Rolex Watches via Craigslist and eBays. Thus he was following the tradition of Bill Gates and Steve Jobs. In 2019 he started his first brick & mortar watch store. The Irvine Spectrum Mall is a premium retail location. Perfect for buying and selling new and pre-owned swiss luxury watches. But the beautiful store had a high price tag. Costs that had to be transfered on product prices. In order to reduce overall costs, we moved to a smaller location. In Jan 2014, two gunman entered the store guns drawn, held the employees at gun point and robbed the place of more than $500,000 worth of watches. Thankfully, no one was shot or killed. In the aftermath of the robbery we had to sue the insurance company to get anything close to the value that was stolen. All Employees where traumatised and some quit because they did not ever want to experience such a thing again. In order to avoid and further robberies and to reduce our costs even further, we decided to give up any retail location in favor of focusing completely on our Online Store.